Our Recruiting Engine is one of the corner stones of our organization allowing us to produce a high level of talent, even when tight market conditions exist or a unique skill set presents itself. 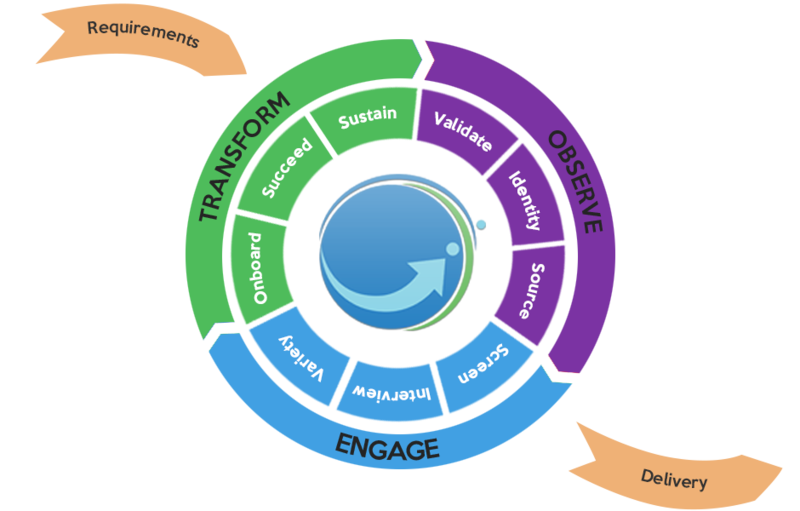 Our proprietary Observe, Engage and Transform (OET) methodology ensures that you only see candidates who fit your exact business needs, your environment and your culture. It’s a team effort, which is why it works so well.  We implement the same Strategic Resources Methodology when placing one part-time individual for a client-managed project, all the way to a specialized team of multiple individuals managed by Onexte. Our clients often find that our consultants not only perform exceptional caliber work, but they also adapt well to the culture of our clients’ organizations. We take pride in the fact that many of our colleagues now call our client companies their homes. The client requisition is distributed to the Account Manager and Director of Recruiting. Upon review, the requisition is then sent to the appropriate Practice Director so that a candidate profile can be created, with details such as location, scope of work, type of engagement, platform, technology and budget among others. The candidate profile is then distributed to the local recruiting team, which will attempt to match the candidate profile against the candidate database. If a local candidate cannot be identified from the consultant database, several alternative methods are initiated to identify a candidate like social media, networking and sophisticated advertisement. We have a large base of candidates across a variety of disciplines throughout the country. This tremendous pool of talent allows us to source proven individuals, who have a history with us, rather than to resort to the job boards, third parties etc. We also encourage referrals of exceptional candidates from our existing consultant base. Once appropriate candidate(s) are identified they are passed along to the appropriate Practice Director. The Practice Director will review the candidates’ resume and if the candidate seems like a potential fit, the Practice Director will schedule a technical phone screen. Qualified candidates who pass the technical screening will then be brought in for one or more face-to-face interviews. The resulting candidates will then be prioritized according to several criteria including technical skills, vertical industry experience, personality, leadership skills, compensation expectations, geographical preferences etc. Qualified candidates are then provided to the Account Manager for client submission and then the Account Manager will coordinate all client interviews. Feedback from the client interviews is reviewed by the Account Manager and the Practice Director. Once the client has approved a candidate, the background checks are initiated. In addition to any required background checks request by the client, Onexte has its own stringent verification process complying with the highest standards allowed by state and federal laws. Candidate references are typically requested from managers and each reference is personally contacted rather than going through third party. Pay rate, start date and estimated duration are mutually agreed upon by this time. At this point, the Director of Human Resources will process all of the required paperwork including employment letter/consulting agreement, benefit enrollment, tax forms, legal documents etc. Candidate may be subjected to a drug screening. After all of the appropriate paperwork has been processed and the results of the checks are determined to be successful, the consultant is brought in for orientation of the client and our organization. Each candidate is assigned to a dedicated Client Success Manager to ensure mutual success. The CSM works directly with the placed candidate to ensure performance exceeds client expectations. Weekly status report must be submitted by the candidate even though the client may not request it. If any roadblock or concern with the project or candidate is identified, the CSM contacts the client immediately to resolve the issue. At Onexte we take pride in our continuous status checks. Once employed, candidates will participate in regular assessments by their immediate Practice Director. A special evaluation form contains the feedback and is discussed with the candidate. We provide continuing education and training for candidates keeping in mind their future goals and aspirations. We believe happy consultants perform at the highest level. At Onexte, we stand behind our promise of making exceptional connections with our Guaranteed Delivery Program. Here’s how it works: if, after 40 hours of service from our temporary associates, you’re not completely satisfied, you pay nothing. It’s that simple. Providing quality IT Strategic Resources, Onexte has developed a reputation for seamlessly integrating its resources into core business practices. 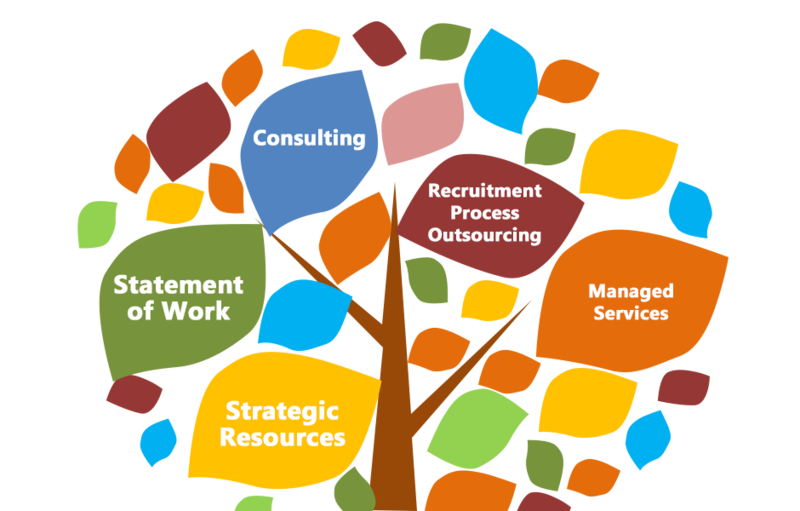 Contact Onexte for complete strategic resourcing services.